When: October 4, 2017, 7:45 a.m.
Why: Effective marketing and social media inspires loyalty and attracts new customers. What: How do you manage marketing and social media on top of your many tasks as a business owner? Stop keeping the page warm and start focusing on your brand’s story. This hands-on workshop will walk you through the steps of making a marketing plan that conveys the people and narrative behind your brand. With 20+ years of collective marketing experience, our panel will provide insight in planning and delivering an effective marketing strategy, as well as tips for empowering your team to participate in the process, so that you don’t have to do it alone. 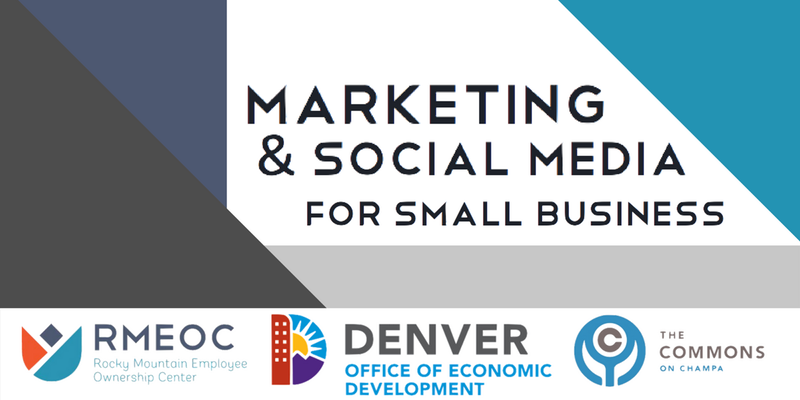 We will also spend time exploring how to market your employee-owned business or how to tell your brand’s story as you convert to employee owned.